You are here: Home / Blogging & Writing / I’m Going To Do It – Again! I haven’t had my hair colored in years. 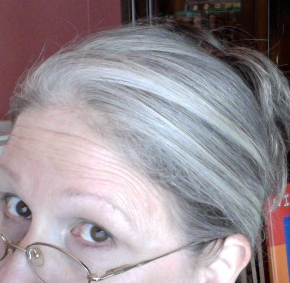 I have so much white hair in the front, and it grows so fast, that I just could not keep up with it. Roots always showed within a few days. But this time I am going Bonnie Raitt and leaving the white in front. I’m only 54 and I think my hair is making me look older than I am. I have wrinkles and such but I have light fairly good skin that with continued weight loss (down 15 lbs from May) and slightly younger looking hair should take at least 5 years off my apparent age. 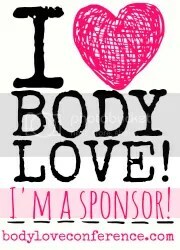 Or, that is what I’m telling myself! And another pic will be forthcoming tomorrow. I am so not a Fashionista, but I have some vain tendencies that I have had to squelch in order to live according to my ecological and economic principles. So this is disconcerting for me. If you read this, tell me it is okay. I’m serious, I have moral qualms about doing these kinds of things. The first hurdle I had to vault, many years ago, in my early 40s was even going to a hair salon or spa. I managed to get myself through the front door of a nice salon a little over ten years ago. Up until that time I had only been in a salon on a few occasions. The first was when I got a pixie cut that was hideous. It was way to short and sharp for someone with as long and sharp of features as I had, even in 5th grade. The second was when I had my hair “set” for my eighth grade picture. 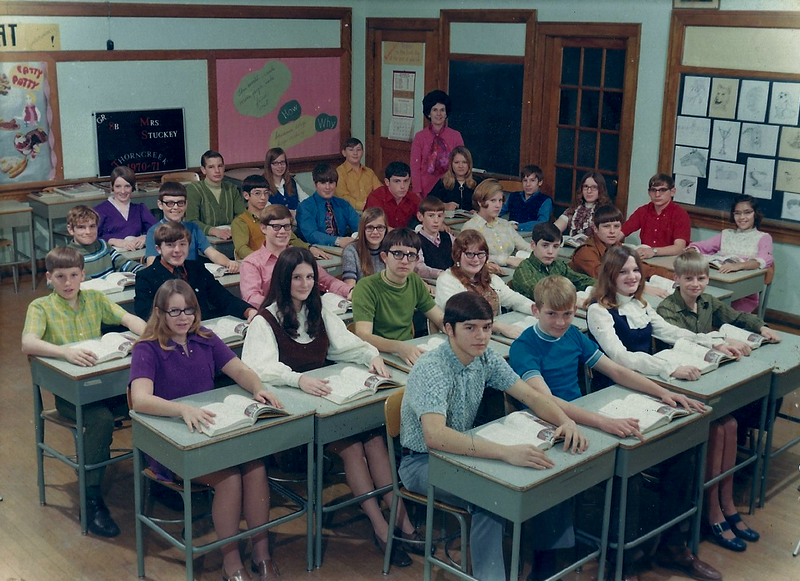 Here is the picture – for the ages of me with the rest of my class – circa 1971. Second row Second from right, the one with long dark hair. The third was when a girlfriend in high school convinced me to get my hair cut for my senior picture at a mall salon in which her sister worked. It turned out okay. Although my stoic midwestern ancestory is a bit too evident in the pic for me to want to track it down. It was just between chin and shoulder length tapered a bit longer in the back than front and brushed under just a bit. It was a long Page Boy. No bangs. I have had problems whenever I strayed from my basic Cher Hair as I referred to the long, lustrous dark hair that I loved having most of my life. The next times were the last two hair professional hair cuts I had for the next two decades. 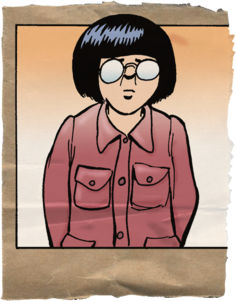 Dorothy Hammill and her original Hamill Wedge. 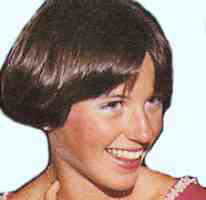 The first time, when I tried to have the cut from the senior pic recreated and I ended up with a Dorothy Hamill haircut, aka the Hamill Wedge, that was almost as tragic on me as the pixie cut from 5th grade. Thank heavens no images from that time remain. That was the summer after high school graduation. The straw that broke the camel’s back was when I was a sophomore at Purdue and some psycho stylist made me look like Honey Huan. My now Hubby still laughs and loves to recall the time went through my Vietnamese militant period as he calls it and I wore black work boots, denim overalls and had a hair cut that did look like Honey’s. However, Honey is Chinese. I so hope tomorrow goes well. I don’t think I can stand another travesty of hairdom. And after not going into a salon for decades, I had more than a bit of awkwardness at not knowing salon culture. I felt like I was a foreigner in a strange land who speaks not a word of the language. This time I am more prepared for the culture immersion. I am an anthropologist by training, I can do this. I will never be able to replicate the favorite time and hair of my life when joy was everywhere and I really did not care how I looked — but I think Momma and child both looked pretty happy. We will see if I can’t find a new favorite for my I’m Done Nesting phase of my life.